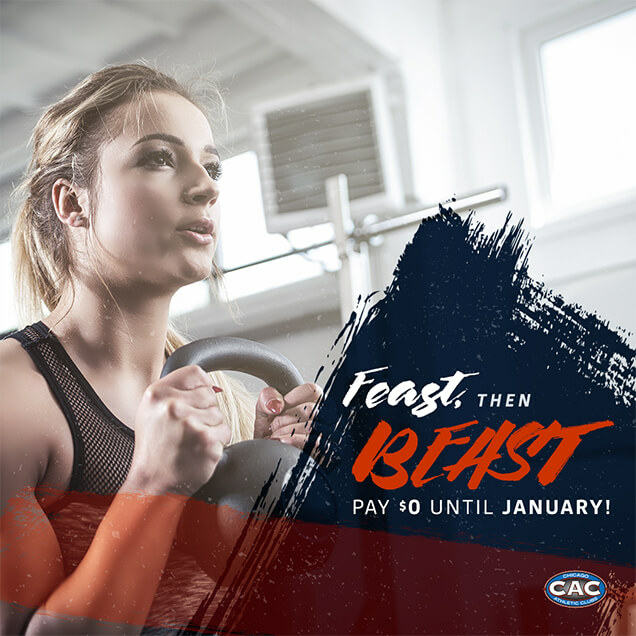 Chicago Athletic Clubs (CAC) is a sleek fitness club with 8 locations in the greater Chicago area. They embody the Chicago spirit in their clubs with full amenities and the best array of fitness programs. 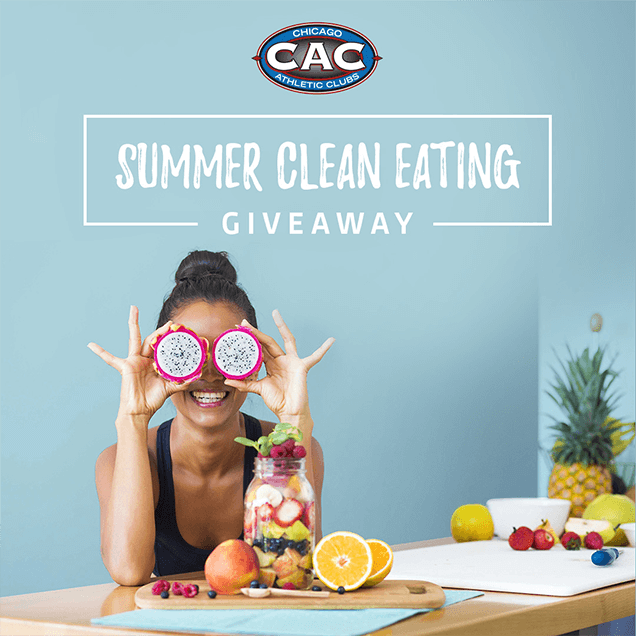 CAC realized they needed an updated website and marketing strategy in order to reach modern consumers and do a better job of converting them into qualified leads. WindFarm's digital marketing strategy for Chicago Athletic Clubs focused on integrating two key marketing programs—the cornerstone to success for our fitness clients: Inbound Marketing that provides long-term, sustainable online growth and Social Media Marketing that accelerates the results of Inbound via targeted social advertising. WindFarm provided a new website that was visually appealing and user-friendly that captured and converted leads with a much higher conversion rate. 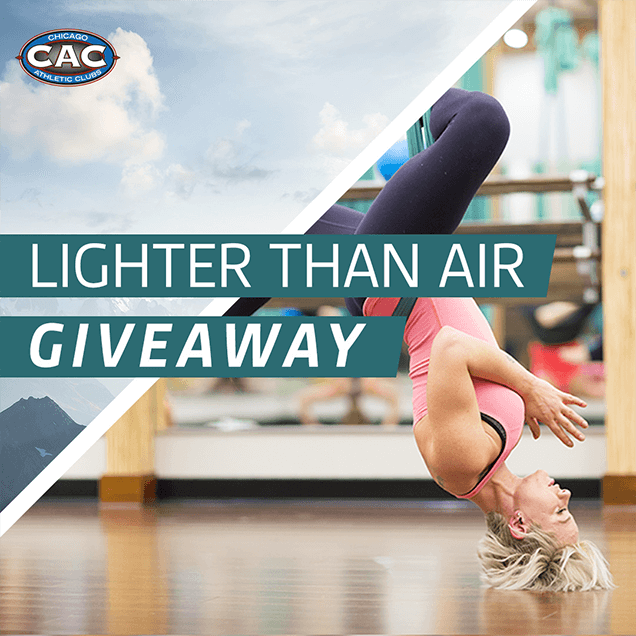 Our strategic fitness campaigns created a growth engine which increased overall traffic, fan followers, new leads and new members for CAC. 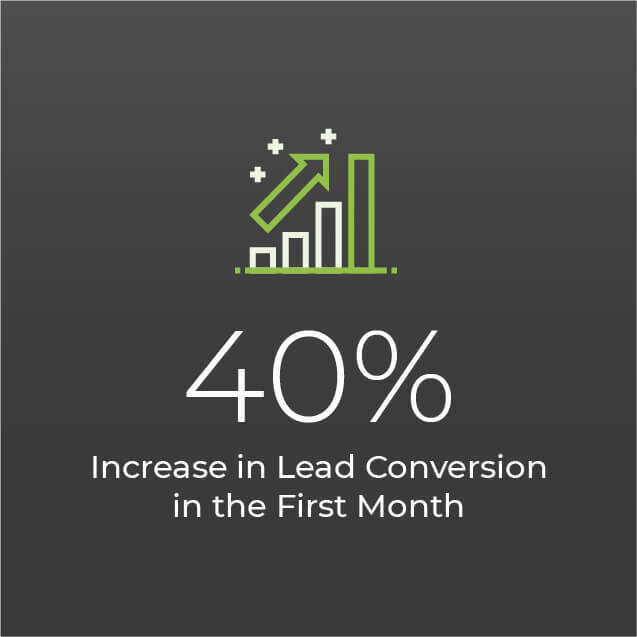 This design tripled conversion opportunities, resulting in web leads increasing by a jaw-dropping 40% in the first month. 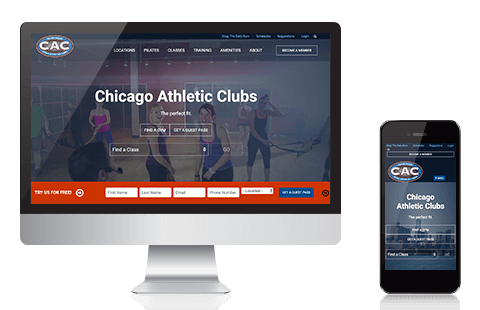 WindFarm’s content strategy for Chicago Athletic Clubs included an ideal member-based blogging strategy, exciting and enticing giveaways, and fitness-based, educational premium content in the form of downloadable E-books. 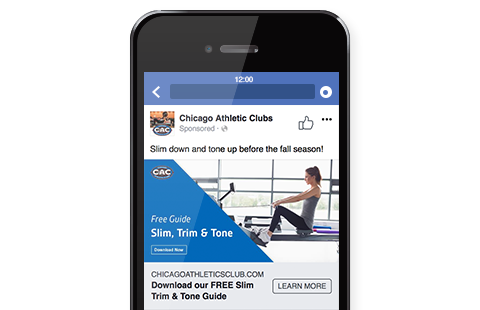 We targeted social media advertising to promote engaging fitness content and generate leads. 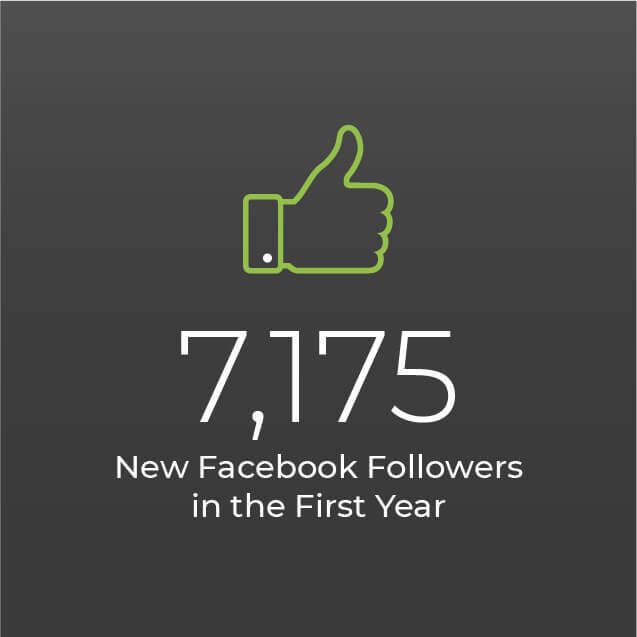 This resulted in an 84% increase in Facebook followers in one year, as well as generating significantly higher numbers of new contacts from giveaways, which in turn increased conversions to memberships. 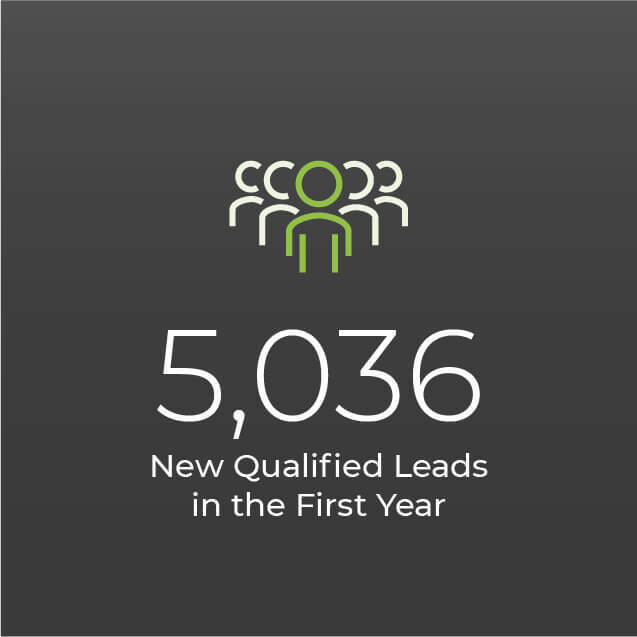 Leads from social media alone increased by 129% in the very first month.